Yuri Maldkovets is a Russian photographer based in St. Petersburg. He has photographed more than 120 catalogs and albums for the State Hermitage Museum, with access to its art. 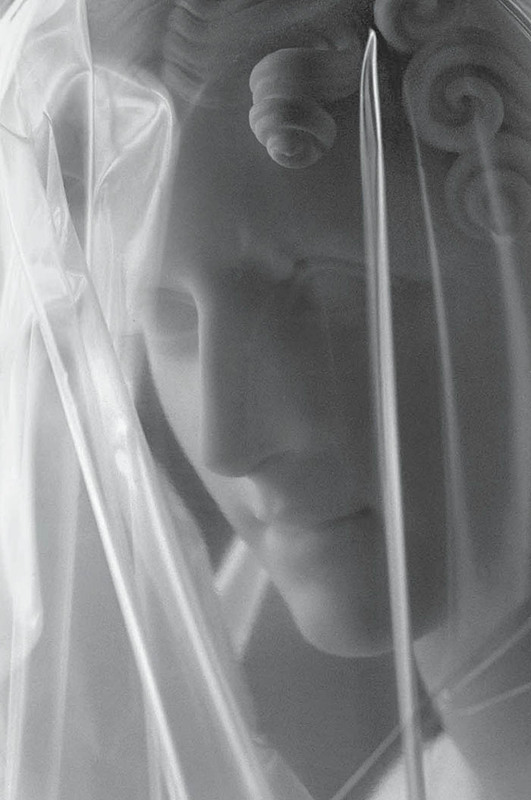 In his exhibit titled New Hermitage, Malodkovets hung large black and white photographs of classic 19th century Italian marble statues wrapped in polyethylene for storage. The plastic wrap acts as a graceful veil, sculptural in its own right. 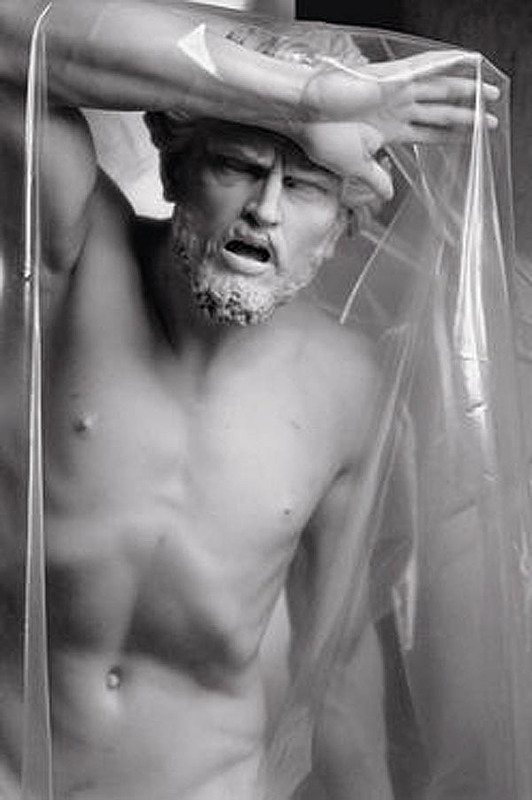 The statues seem to grimace at having the plastic on them, as if trying to escape. And the series of busts smothered in the same material are a little disturbing but add an interesting quality as well. This entry was posted in Art, Fun, Photography. Bookmark the permalink.